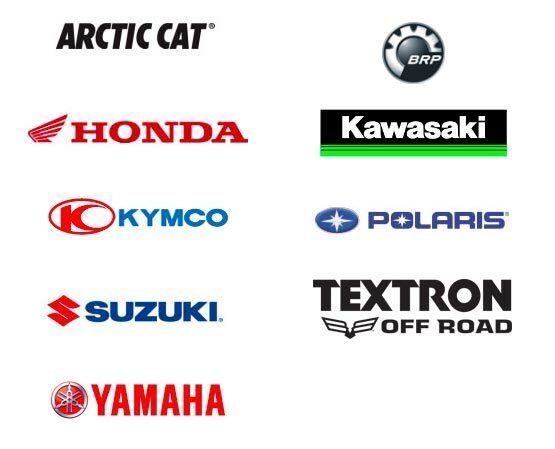 Membership in the Specialty Vehicle Institute of America, commonly referred to as SVIA, is open to reliable firms or corporations regularly engaged in the business of manufacturing, importing, or wholesale distribution of ATVs. Each applicant must have been in business at least two years with a history of good business ethics and an interest in the common welfare of the ATV community. To become a member of the Specialty Vehicle Institute of America, please call us at 949.727.3727. The SVIA serves its members in the areas of Communications, Government Affairs, Safety Training, Technical, as well as other administrative support. In the spring of 1988, the ATV Safety Institute (ASI) was formed to implement an expanded national program of ATV safety education and awareness.